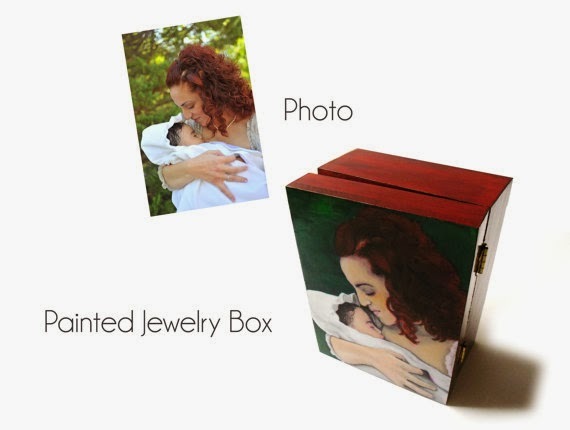 I never thought I could have such a wonderful jewelry box, customized and personalized just for me. 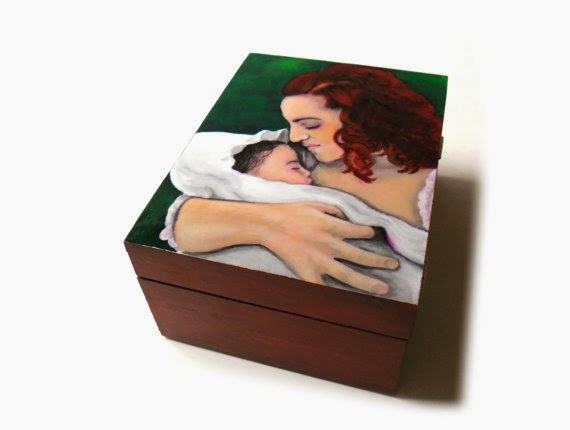 A beautiful wooden box that is hand painted by a very talented artist, a friend from etsy. Jo from wasataylor a great artist, just created for me a unique jewelry box. shown. A truly beautiful creation!!!! As you can imagine this is going to be a gift to my princess when of course she will grow up. A box full of memories!!! a few minutes to check Jo’s creations!! !